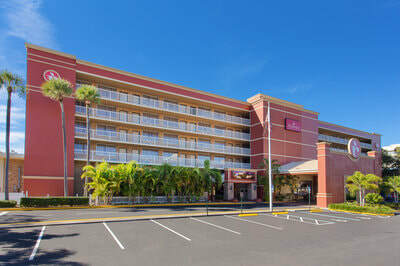 ​All teams are required to stay within an approved hotel for the NCSA Spring Training Showcase and you must make your own reservations. 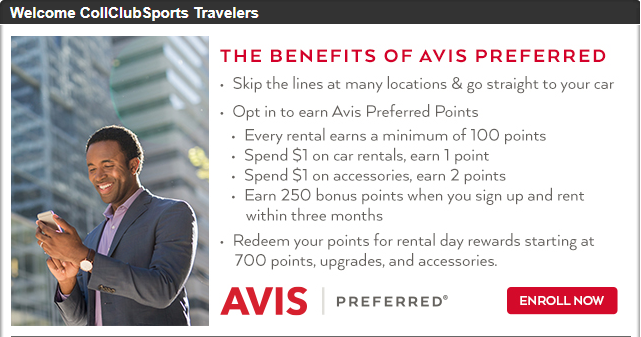 ​Avis is now the official rental car provider of the NCSA! Avis offers discounted pricing while waiving the Under 25 Fee which is extremely beneficial to our member teams.